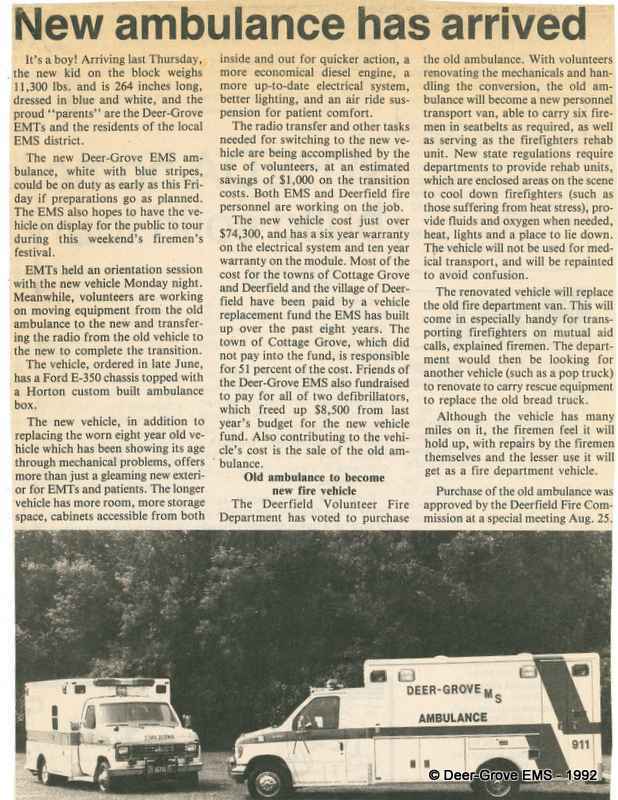 The Deer Grove EMS District was formed in 1978 when the villages and towns of Cottage Grove and Deerfield drafted an inter-municipal agreement to combine resources for the provision of Emergency Medical Services. 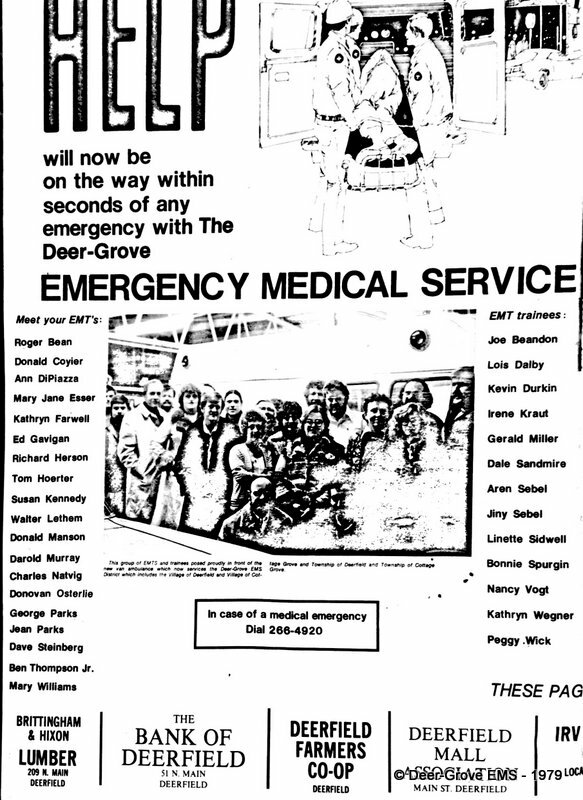 Since that time, the department has grown beyond EMT-Basic and Intermediate licensure, and now provides Paramedic level service - the highest licensed level of pre-hospital emergency care available in Wisconsin. In 2008, the District grew to include a portion of the Town of Pleasant Springs through contracted services. In 2012, the inter-municipal agreement was amended when the Town of Deerfield chose to pursue other options. 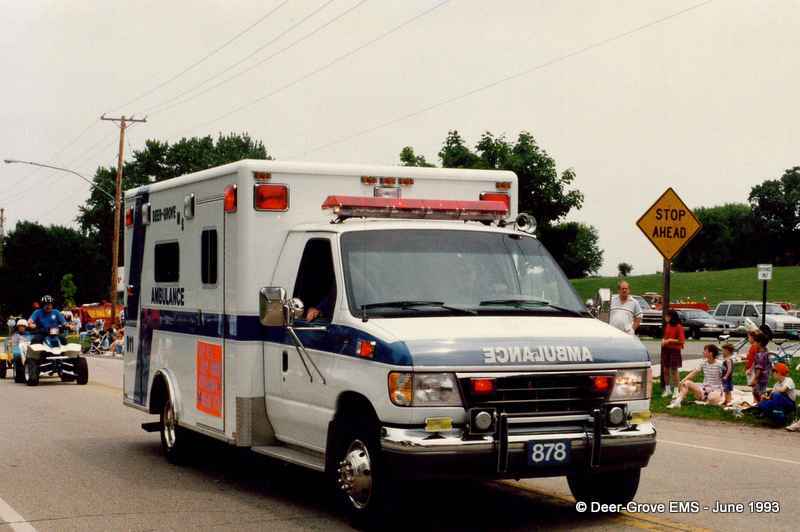 In July of 2018, Deer Grove EMS happily welcomed the Town of Deerfield back on a contracted service basis. 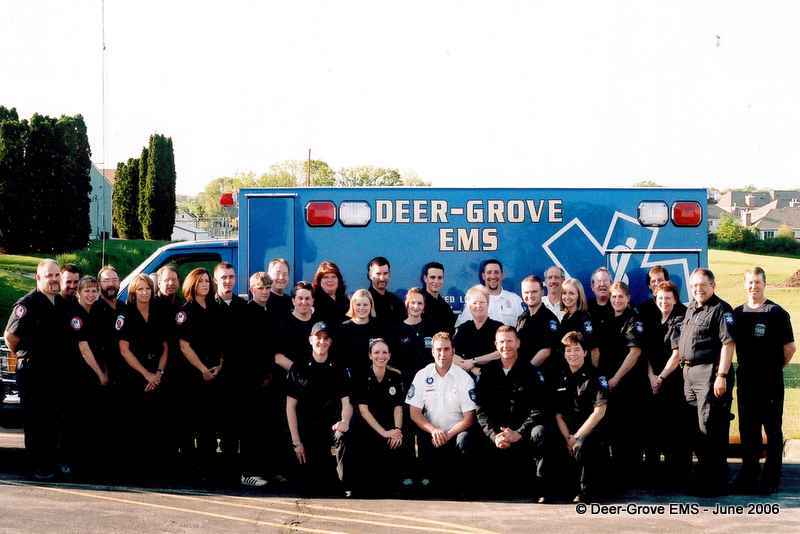 Deer Grove EMS is committed to providing the very best medical care and prevention services to enhance the quality of life of the residents and visitors within our district. 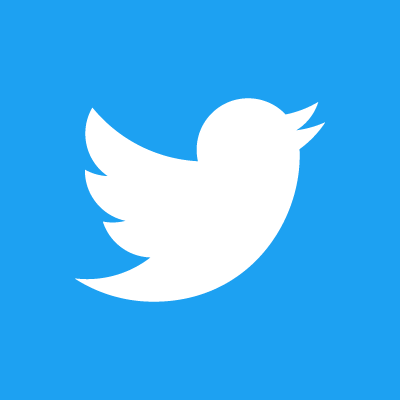 We interface with Deerfield Volunteer Fire Department, Cottage Grove Fire Department, Dane County Sheriffs Office, and numerous other fire and EMS providers on a daily basis. 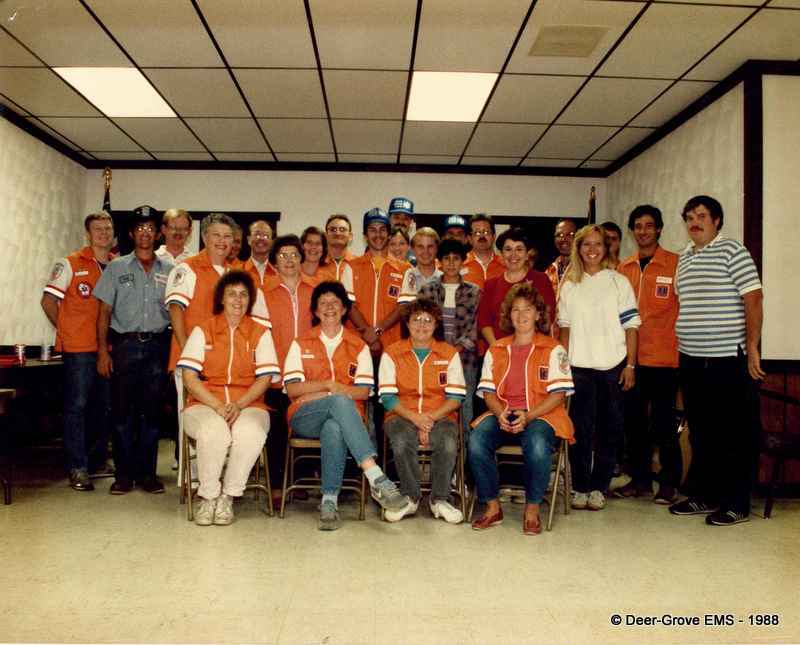 Deer Grove EMS provides for the health and well-being of our communities with a team of professionals that are dedicated, knowledgeable and have a vested interest in our neighbors. 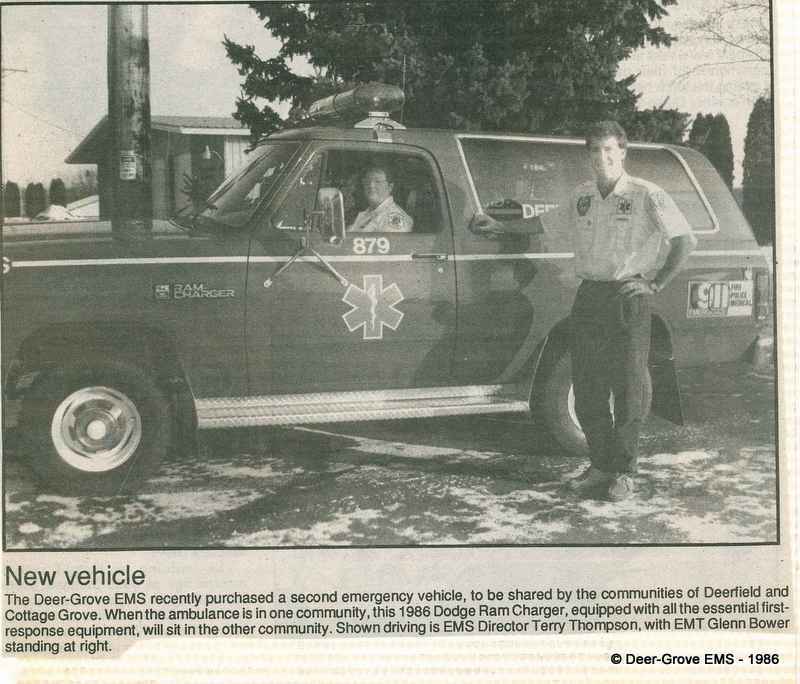 Deer Grove EMS will be recognized as leaders in our profession and as positive community role models. We will provide exemplary services and patient care to our communities by investing in public education, training and teamwork. We will be accountable to each other, to our patients and to our communities. We will also strive to encourage one another’s professional growth as we guide the department into the future. 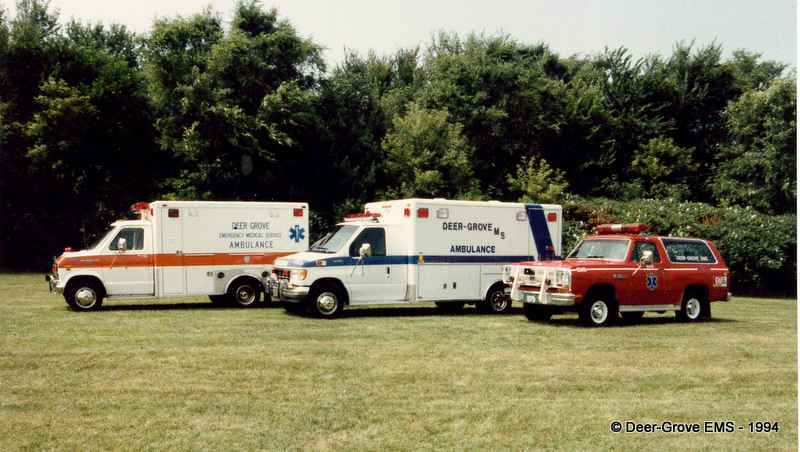 Second vehicle purchased in 1986.